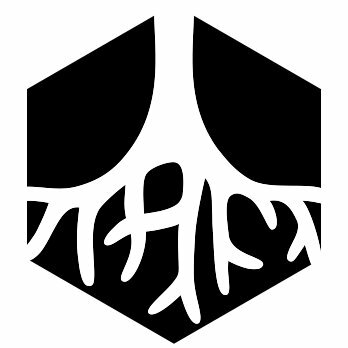 FindDankWeed.com is an affordable and comprehensive cannabis directory for doctors, lawyers, hydro stores, cannabis dispensaries, and cannabis delivery services. Our mission at Find Dank Weed is also to educate the public on marijuana topics to the overall marijuana consuming and growing public. We are aimed at getting marijuana businesses affordable advertising coverage by connecting cannabis consumers to their consumers in a variety of methods. 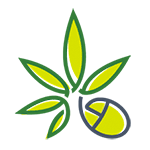 Our topic article database is growing and aims to cover all topics cannabis-related for the advancement of the cannabis industry. 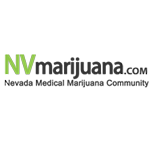 NVmarijuana.com is Nevada’s medical marijuana industry website.